Following the success of his last project “BOUNCE”, produced by DJ Slugo, independent hip hop recording artist Comprehend releases new single “SOLDIER” featuring national recording artist, Da Masta. In a world that is ultimately unfair, where police brutality, social injustice, and poverty scatters across the country, Comprehend continues to utilize his unique and powerful rapping ability to project his message across to his fans and listeners. Comprehend has worked alongside many great artist and has grasped the attention of his fans and counterparts with his phenomenal rapping and songwriting ability. It was destined for him to join forces with Da Masta, who is known for his witty, creative and clever rhyme style. Da Masta has released several solo albums over the course of his career: The One, The Curse of the 7, NDA Darkness and HATRED: Lyrical Therapy. 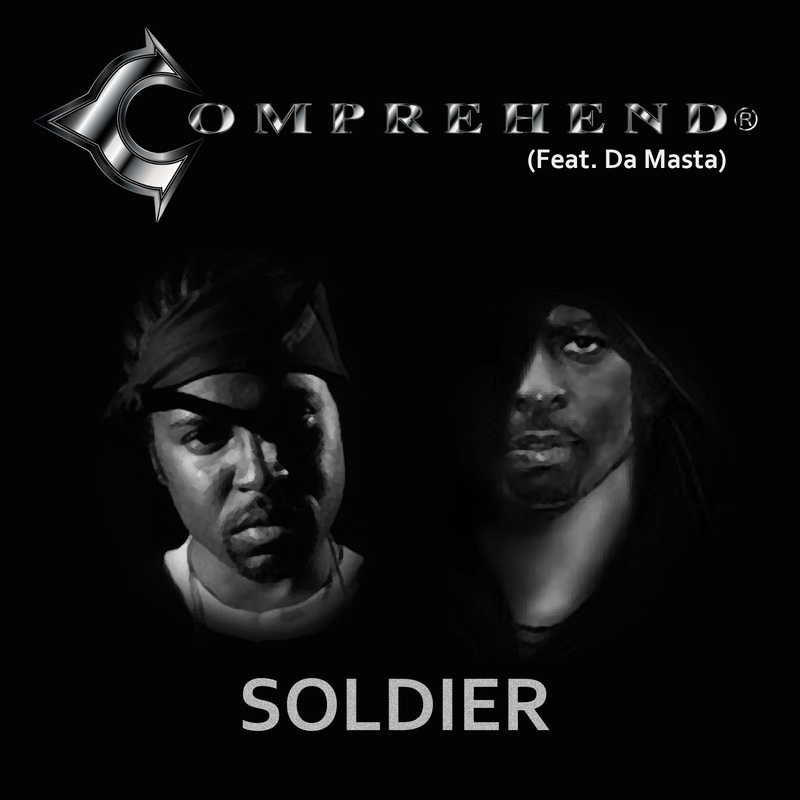 Consciousness Magazine was granted the opportunity to interview Comprehend and Da Masta about their new single “SOLDIER”. Here is what they had to share regarding their collaboration and music endeavors. Consciousness Magazine: What was your inspiration to writing this song? Da Masta: Well, we had talked about working together on a track and my man sent me the music and told me it was called "SOLDIER". He stated that he wanted it to be about the struggles of growing up in the black community. I then took that and also added the current day struggles of police brutality because of the state of today's world because that is my current struggle. Comprehend: We are definitely breaking the mental chains and barriers. We want our fans and listeners to know that there is hope and we are living testimonies of that. CM: How did you all come up with the concept? Da Masta: I pulled from my history and how I overcame but also I knew about Comprehend’s struggles that many may not have known about. I felt that it was very fitting to speak on that because that is something I can relate to. So I wanted to acknowledge that I have seen his struggles and admire that in him. I came up with the hook of the song that really spoke on that and gave him that nod. Comprehend: Da Masta really set the tone of this song. When I first heard his verse and hook, I was like “Wow, his verse is really amazing!” I wanted to write something along the lines of what he came up with about overcoming harsh reality, and overcoming the unpredictable challenges of life, not only from a personal standpoint, but also for those individuals who are or have been faced with similar situations. CM: Comprehend, many may not know that you are also a producer and produced the track. What came over you in wanting to produce this modern day hip hop banger? Comprehend: I overcame a multitude of adversities in my past. I had a lot of hurt in me, so I kind of took my anger out on the track and changed that negative into a positive. I wanted to create something that speaks volume and on the lines of surviving through horrific times. Although, the track has been sitting in my archives for numerous years, I pulled it out and brought it a little up-to-speed and took it from there. CM: How did you guys collaboration on this powerful song came about? Comprehend: As Da Masta mentioned earlier, we had always talked about working together on something. His energy is crazy-amazing. His show performances are so electrifying when he hits the stage. For decades, he has always been a role-model; moreover, believed in my craft and other endeavors since I was a teenager. That says a lot. So, it was evident that we were going to work together when the time was right. CM: What was it like working together on this project? Da Masta: It was cool. We did it in two different states so it was fun to just see what the other came up with and hear the final product after the mix was complete. Comprehend: To add to that, it was amazing working together. He is easy to work with and is very understanding and knowledgeable of his craft and the genre. He gives critical feedback and looks out for your best interest. CM: In the song you speak about poverty and police brutality and other serious social issues. Are these real-life situations you encountered or just a lyrical artform you created that speaks to the people? Da Masta: I spoke on what I have been seeing and hearing but also my personal experiences as well. (Example, My daughter watching and crying as the police frisked me) that was truth that I lived through, and I know that others have had that same experience. 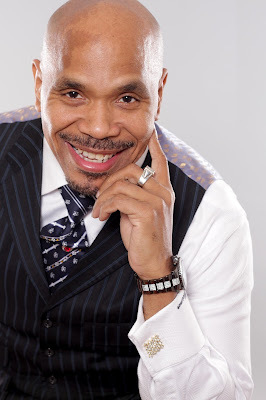 Comprehend: Besides my background of coming from poverty, I really wanted to speak on racism, social injustice and many of the issues we overlook on a daily. Some people are not fortunate to overcome certain situations, nor do they have an outlet to tell their story. That’s what makes “SOLDIER” such a strong song. CM: Are you guys working on any other future projects in the future? Comprehend: As of now, we’re just following through with this project and other solo projects. We will see what the future holds. CM: Outside of music, what are some other things you are skillful at or partake in? Da Masta: I am an accomplished professional artist (painting and drawing). This is just another form of expression. Comprehend: I’m a professional graphic designer and publisher. 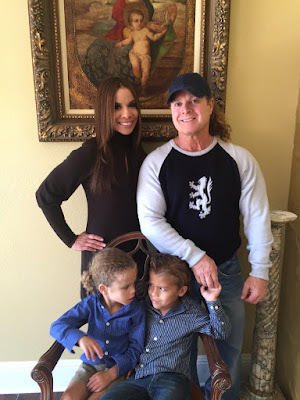 I have designed for numerous celebrities and significant individuals. I also have a background in visual arts. Also, I’m involved with an organization called Still I Rise (www.still-iRise.org) where we empower the youth and give back to the community. CM: Would you like to add anything else before we close the interview? 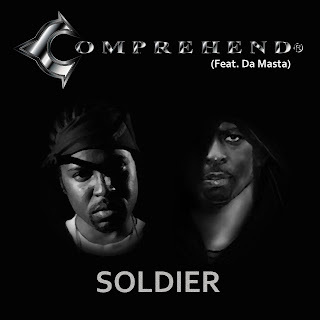 Comprehend: Check out “SOLDIER” on ITunes at http://itunes.apple.com/album/id1192653219?ls=1&app=itunes. Be sure to look out for the “SOLDIER” remix soon and future projects.